The popular British singer and talk show presenter Lily Allen has spoken up about an old 2008 appearance by James Corden of The Late Late Show fame, known for its Carpool Karaoke segment with celebrities, on her talk show Lily Allen and Friends as a guest who allegedly came onto her during the interview. Lily, in a string of tweets in response to a Twitter user bringing up the clip of the 2008 interview has claimed that Corden was flirting with her and she was not exactly comfortable with it as reported by NME. 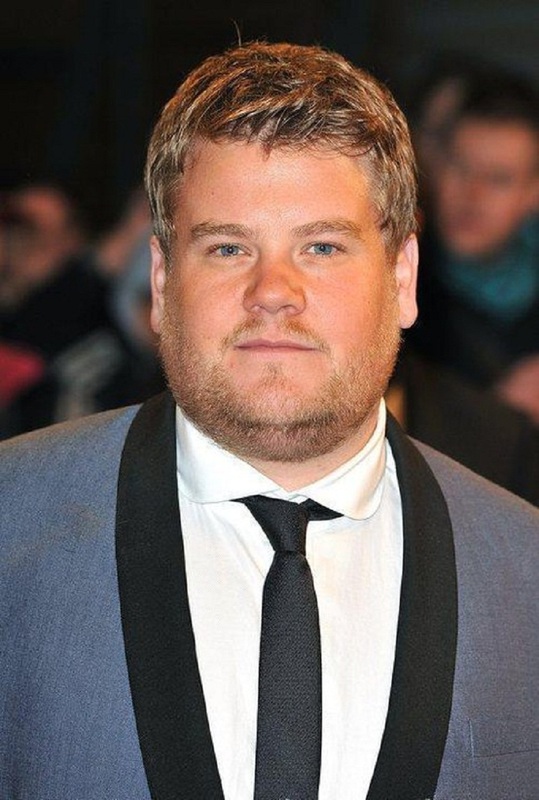 “No, I wasn’t horny for James Cordon either, he came on to me in front of a studio audience, if I’d have shut him down, I would have been labelled cold or up myself or snobbish,” tweeted Allen. The singer has since also faced a backlash on Twitter over this with one user accusing her of using James Corden’s name for publicity and another calling the interview innocent banter. 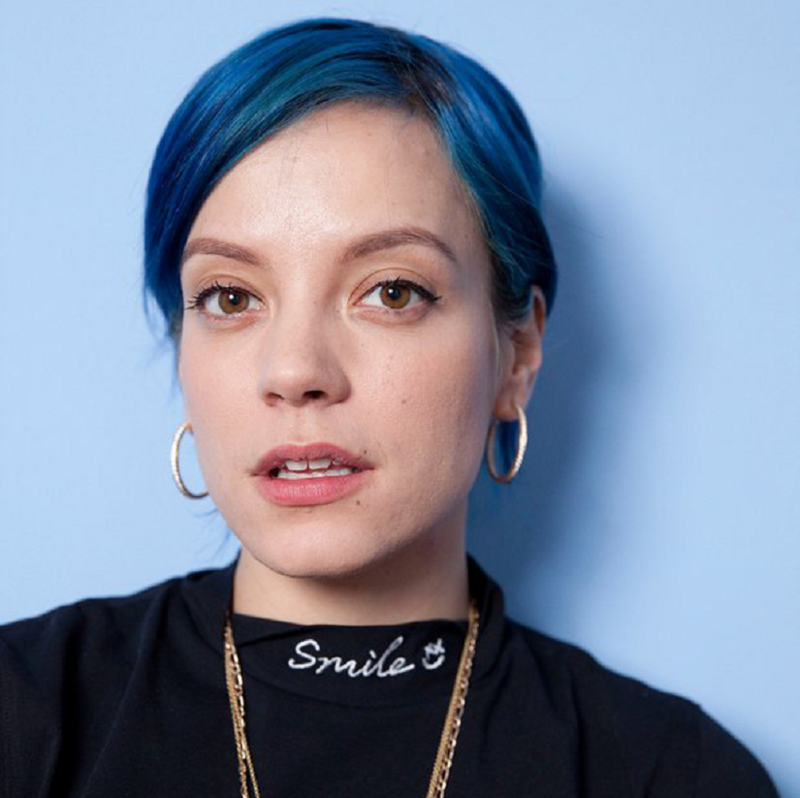 Recently, Lily Allen had announced the release of her memoir next year which she said will be “uncomfortable shocking, and brutal”, as reported by The Independent.